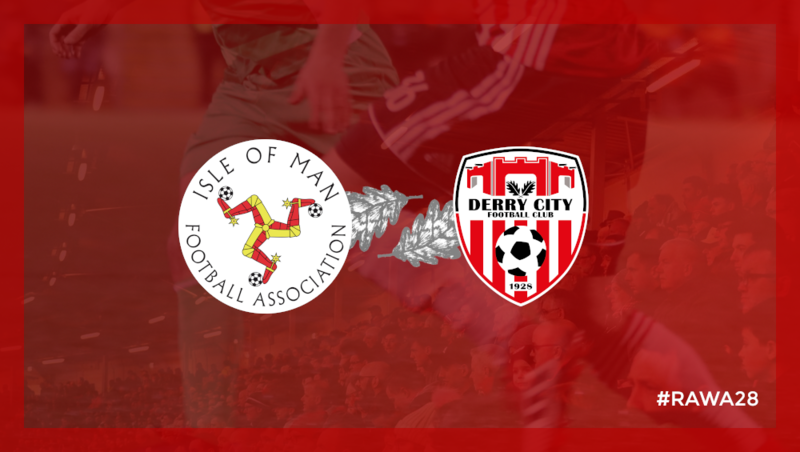 Derry City’s training camp in the Isle of Man draws towards a conclusion this evening with a game against the home side’s national team at The Bowl in Douglas (KO 7.30pm). Manager, Declan Devine, was fulsome in his praise of the Islanders’ hospitality and said the players and management were looking forward to the game. “It’s been nearly all work for us, but it’s a beautiful place and the people here have been fantastic hosts. We’re looking forward to the game and I have no doubt they’ll provide a very tough challenge”. The City boss wasn’t giving much away about the make-up of his team, suggesting that the match-night squad would be fairly similar to the one that beat Finn Harps in their recently friendly. He did however suggest that he hoped to be in a position to confirm additions to the squad in the coming days. Note: Due to the inclement weather, the Brandywell will be closed this evening and so we will not be open for season ticket sales. We apologise for any inconvenience caused.